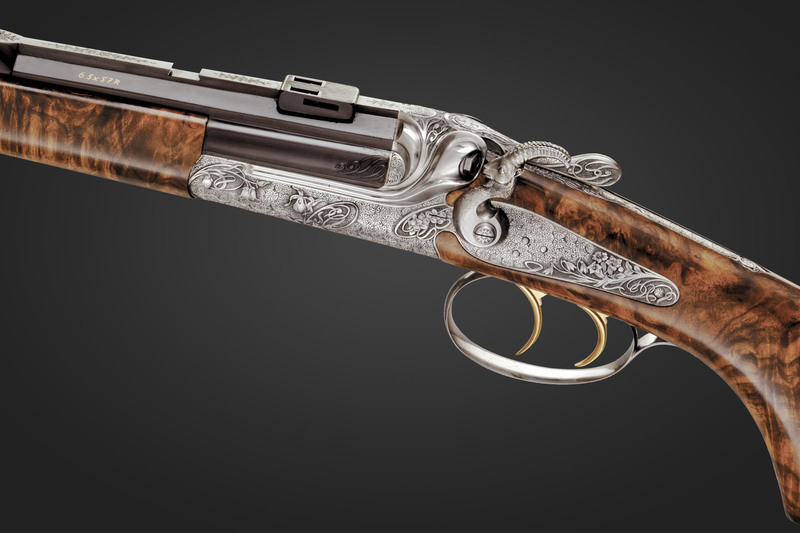 A unique stalking rifle with exposed hammer, octagonal barrel, and a full-length stock handcrafted from Circassian walnut burr. A handcrafted delight with a nostalgic flair, reminiscent of bygone times and the glory of the Habsburg emperors. 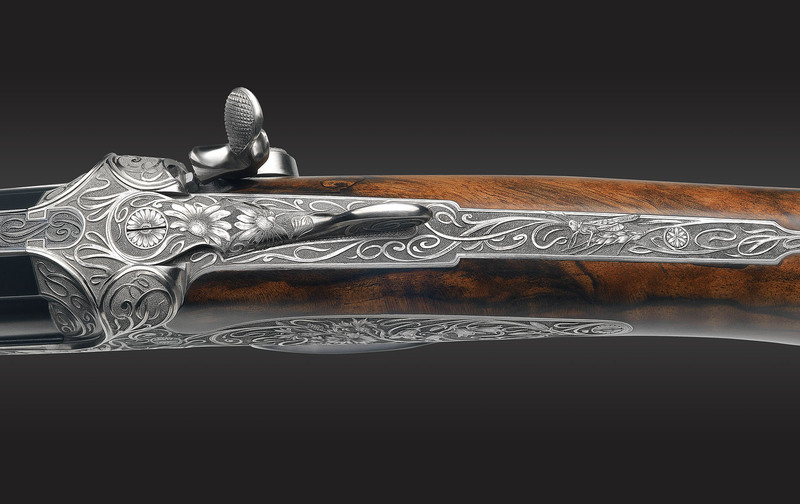 More than a century ago our company crafted this “Ischler Short Rifle” for Austrian Emperor Francis Joseph I. We still build a refined version of this rifle today. 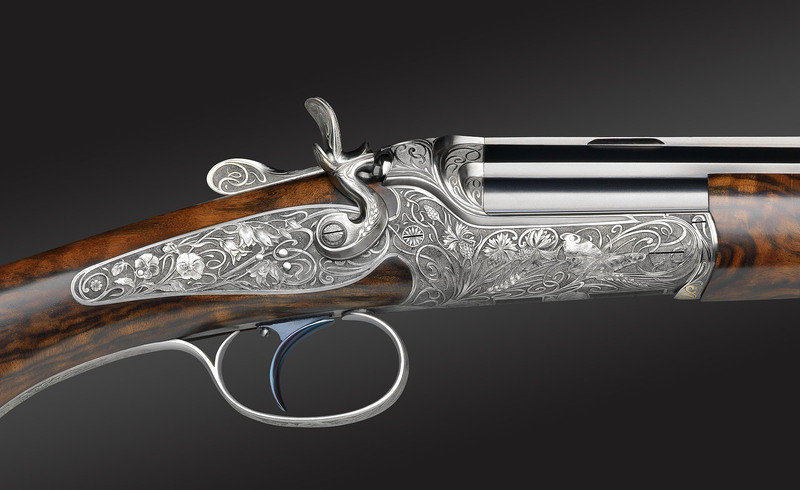 The Ischler rifle became popular at the end of the 19th Century, when Emperor Franz Joseph I presented it at his society hunts in Bad Ischl, Austria. It was elegant, with perfect handling, and was relatively light in weight, perfect for calm targeted shots from a good position—and worlds apart from the heavy muzzleloaders commonly used at this time. The barrel was sheathed in the long forend, which protected it from damage and also prevented metallic noises that might scare game. 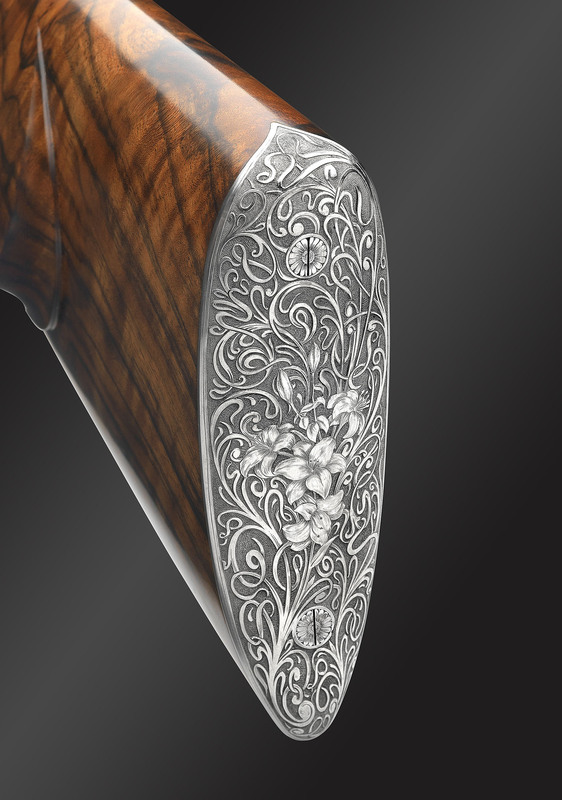 The aristocratic hunters were thrilled and our version has been called the “Ischler Short Rifle” ever since.